Two teams lined up on the Line of Scrimmage. Looking into each other’s hardened and determined gaze, the players prepare to surge into one another with shocking force. Out of this clash a play is made, and yards are heroically won or tragically lost. 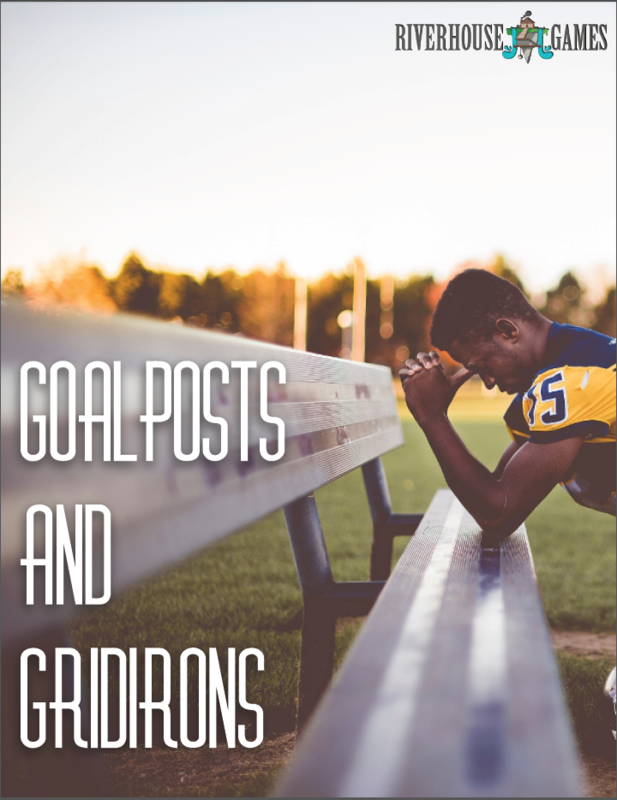 Goalposts & Gridirons is a small two player game that tells the story of The Big Game, as two teams come together on the football field. The story of the game is not just what happens on the field, however, as you'll also tell the stories of the scandals, community outreach, and even explore the lives of their fans.